Planting poetry with Ryan Prehn. 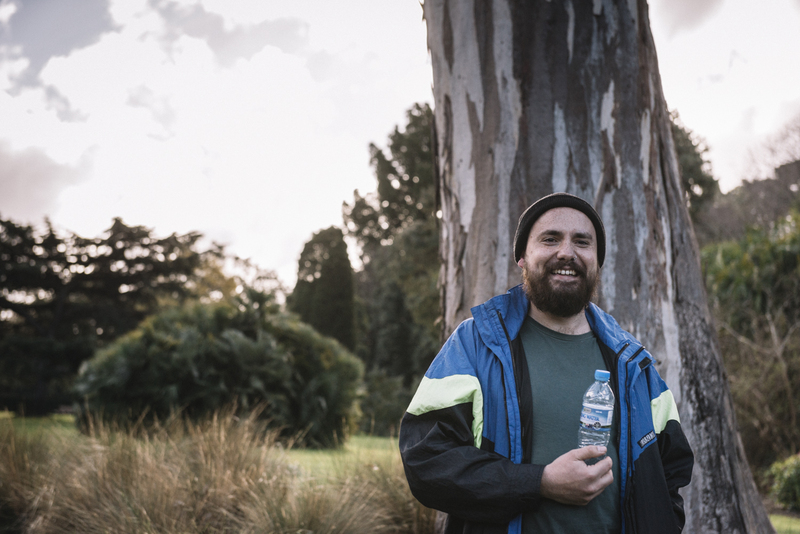 Listen to Ryan's journey of reconnecting with country and spirit through the 'New Shoots' project. Originally published on SBS NITV Radio. "For these giants have seen it all, and they remember" - Ryan Prehn reflects on New Shoots Your browser does not support the audio element.